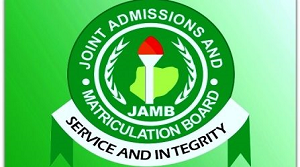 We are the proud innovator of the best Jamb UTME CBT application. It’s designed exactly like Jamb and with Jamb past questions. We are not a new comer, we have been making students happy with great testimonies. E.g. Elizabeth got 300 in 2017 Jamb. 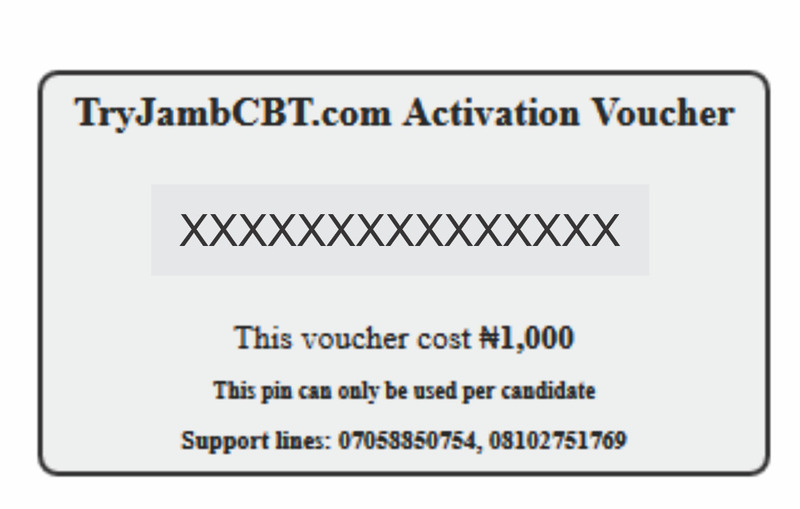 Subscription is easy and affordable, irrespective of your purse, TryjambCBT have you covered. 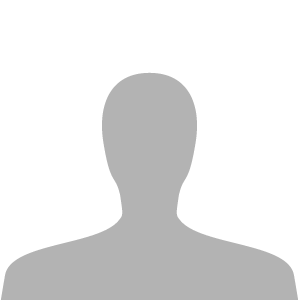 We are highly passionate to put smiles on your face in your next UTME. 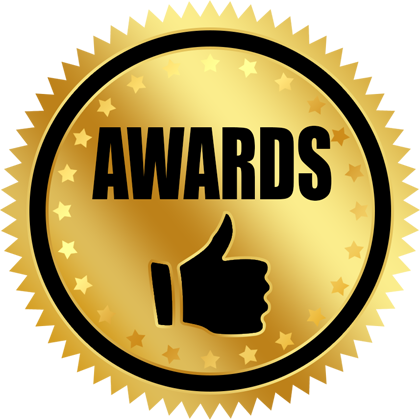 We are gladly endorsed by top Tutorial centers, CBT centers, and Universities in the Country such as OAU, Samuel Adegboyega University(SAU) for our Excellence. 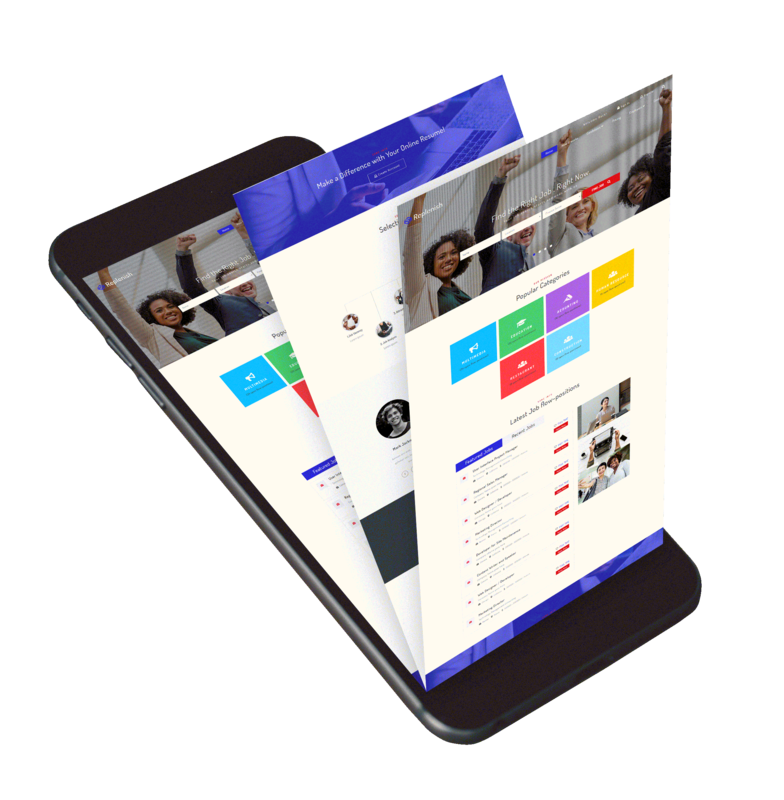 Easy navigation; Affordable subscription plans; Better payment systems; Manage Subscriptions more easily; Earn money through referrals; Bi-weekly quiz. Our aim is to help you get better. We have bagged the Microsoft Winsiders4Good Fellowship Award, Joan Agha Foundation Award 2018. We are gladly endorsed by top Tutorial centers, CBT centers, and Universities in the Country such as OAU, Samuel Adegboyega University(SAU) and many more, for our Excellence. 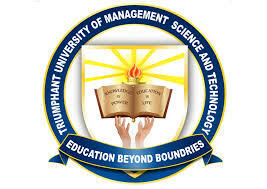 TRIUMPHANT UNIVERSITY 2018/2019 ADMISSION IS ON! A very good software, it helped me a lot ,and I will like other jambites outside there to know about it. Having this platform, you can't afford to fail. Fantastic platform. Ever since I have been taking this practice test, it has really help, it has improved my ability. great work sir! Taking practice test is a sweet testimony and awesome testimony to me. Kudos! i love tryjambcbt. I was able to relate with the computer and the questions very well in my exams. love youuuuu! Click here to know more about apps. 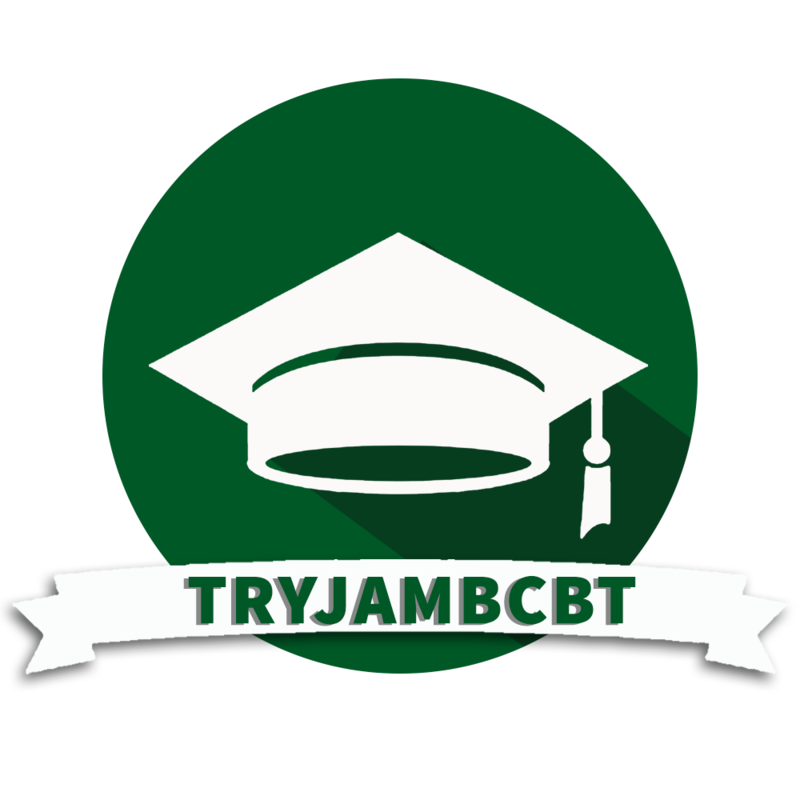 TryJambCBT is an online Computer-Based Testing and Learning Software Application for Jambites in preparation for the University Tertiary and Matriculation Examinations. Green Building Opposite Sango Police Station, Sango Ibadan, Oyo State Nigeria.